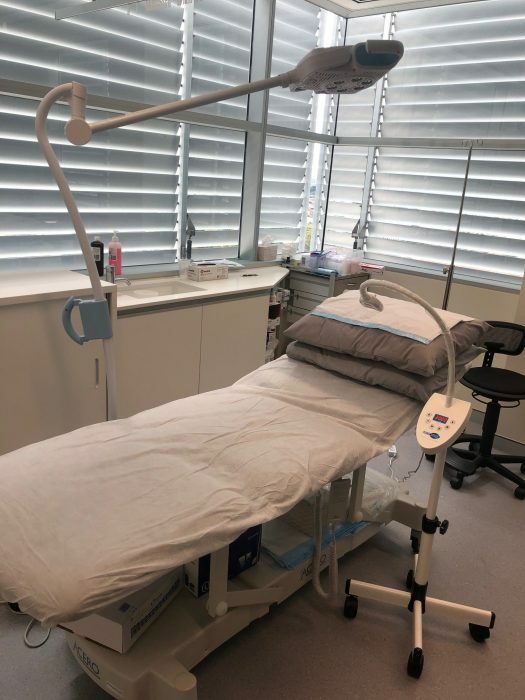 We are in Medical Aesthetics 360 Level 7 Suite 701 at 31 Dora Street, Hurstville NSW 2220 in Sydney. Our Medical Aesthetics 360 Level 7 Suite 701 is located in Hurstville. Our team of beauty experts will take you through one of our PureSmile teeth whitening treatments, leaving you with a dazzling smile. Select from PureSmile Signature, Platinum or Executive for a brighter smile in under 1 hour.